Sascha Dov Bachmann (Associate Professor in International Law (Bournemouth University and Director of BU’S CROLS) and extraordinary Associate Professor in War Studies (Swedish Defence University, SWE) presented evidence on UK’s response to Hybrid Threats as part of his ongoing work on the subject with European, US and AUS partners. 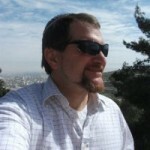 Sascha Dov’s work is repeatedly referenced on the NATO legal virtual desktop, thereby demonstrating the high-impact and publicity which his research generates. His research on Hybrid Warfare and the role of Cyber and Lawfare has been identified as 3* plus impact in the last institutional stocktaking exercise at BU and is being developed further. 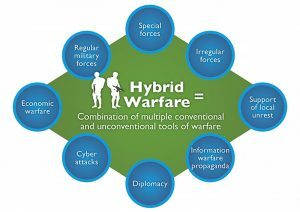 The submission titled UK Response to Hybrid Threats discusses the origin and examples of Hybrid Threats as part of an adversary’s full spectrum of operations. It can be viewed at the Defence Committee’s website and here.